Kolpin Powersports is launching a new cab enclosure system that combines incredible visibility and maximum protection from the elements with head-turning style. 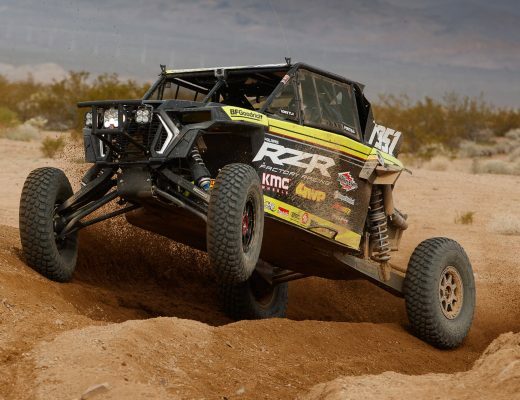 The scratch-resistant qualities inherent in tempered glass and other advanced materials used in the construction will afford UTV dealers and customers alike a premium sales value. Kolpin will be selling the all-new cabs on a new website, www.kolpincabs.com and also through partnering Distributor in the United States, Western Power Sports, to dealers in the Power Sports channel. Kolpin leadership is pleased to enter into the UTV cab market, and emphasizes their commitment to pursuing new avenues of products in the UTV/ATV industry. This is a rare opportunity for Kolpin to partner with a world-class Cab enclosure specialist and enter one of the last remaining UTV product channels that Kolpin does not currently participate in, delivering a high-end product that enhances the comfort and versatility of many popular Utility Vehicles. Kolpin CabsTM integrate crystal-clear, ultra-strong automotive glass and advanced double-hard-coated Polycarbonate materials with a lightweight-steel understructure. The innovative system maximizes viewing angles for operating implements and navigating rough terrain while maintaining a strong, impact-resistant shell. Panels and doors are computer designed for each UTV model with a laser-accurate, draft-proof fit. A tilt-out windshield, keyed two-stage door locks and insulated steel roof are standard. 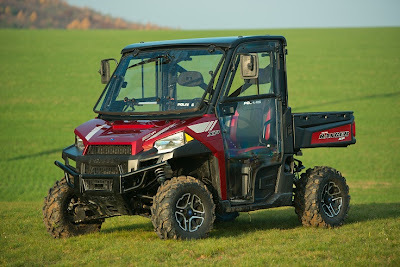 The systems and related service components are available immediately for all Rangers from model years 2009 to 2013, including the state of the art Ranger XP 900. Value-added accessory options include a windshield wiper/washer and a 3-speed heater/defroster. 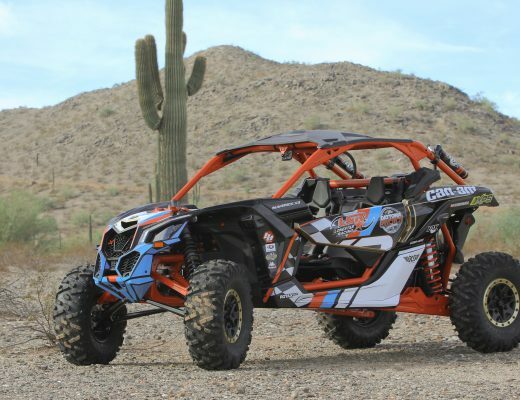 Systems are also available immediately for UTV models from Can-Am, Yamaha, Honda and the Kawasaki Mule. Please visit the Kolpin website www.kolpinpowersports.com for the latest information.